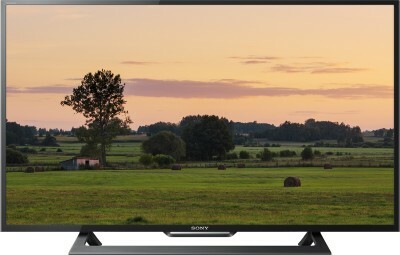 See more, hear more, and feel more when you invest in this Sony HD Ready Smart LED TV. Built with an effective picture processing engine, you can enjoy your favourite action movies, TV shows, and sports in high-quality. The Smart feature lets you browse your favourite social media sites and watch YouTube videos from the comfort of your couch.